I was thinking about how challenging New Year’s Resolutions can be. For example, you could resolve to go to the gym 3 times a week. But if you already love going to the gym, it won’t be hard to do. I love going to Jazzercise every day. My friends are there, I love to dance, I feel great afterwards and sometimes I wear crazy tights that people comment on! I actually have more trouble not going to Jazzercise than I have going. Think about things in your life you never expected to enjoy doing that you enjoy now. For example, I never thought I’d say I “enjoy” changing diapers — but after a while I actually did enjoy it (at least most of the time!) — because it gave me the opportunity to talk to and play with my baby. When I first started my business, I didn’t enjoy talking to people about my business — I felt like I had to be pushy and persuasive. 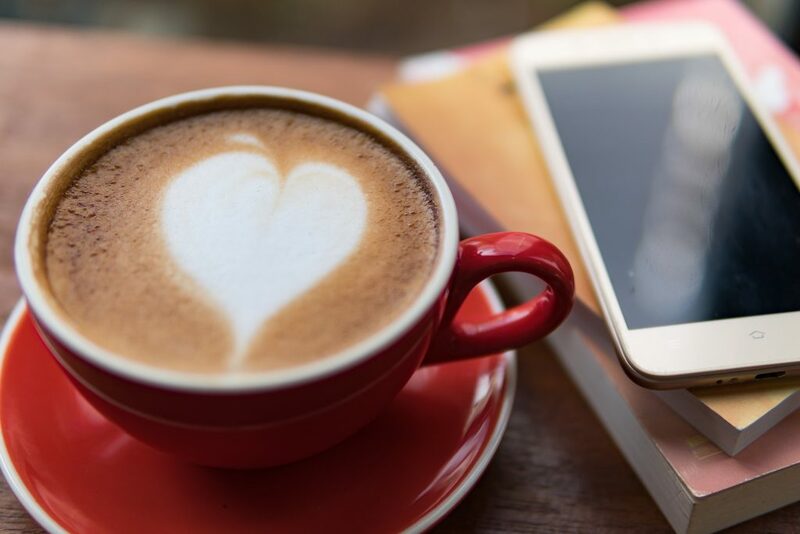 Then I learned how to have conversations that put the client in the spotlight and I began enjoying the conversations (and that’s when my business began to flourish). Repeat this process with any activities you resist and you’ll find yourself getting things done a lot more easily! 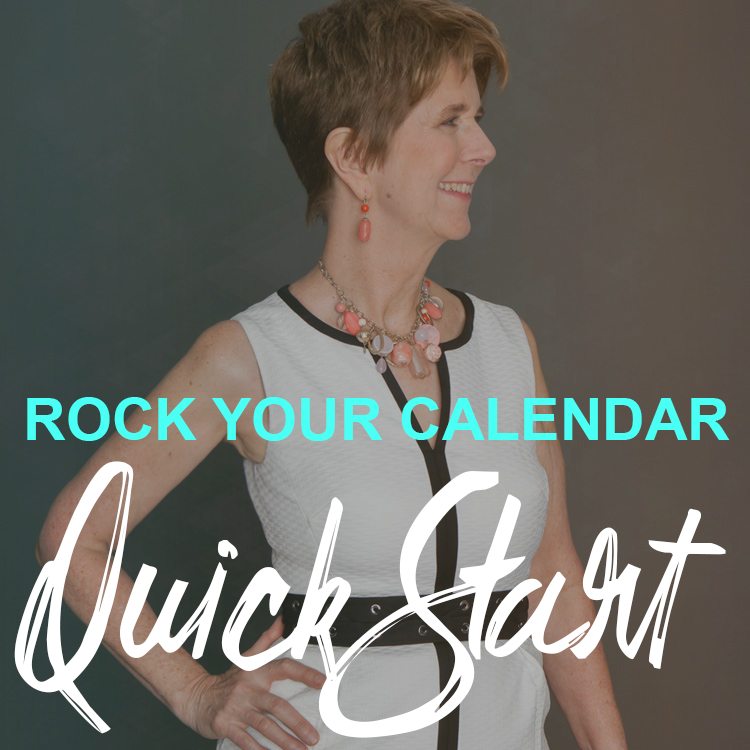 Want more ideas to boost your business? 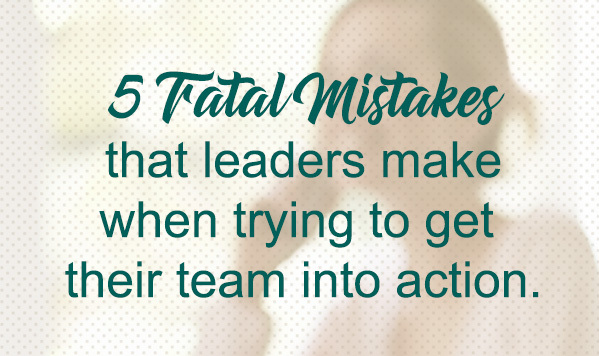 Get my 5 Fatal Mistakes That Leaders Make When Trying to Get Their Team Into Action free report by entering your name and email address and clicking SUBMIT on the right side of this article! Glad you like it Kathy! Make sure to forward a link to the article to your team!